At the height of the Cold War, prominent figures in U.S. politics took advantage of the paranoia everyday Americans had towards the perceived threat of the Soviet Union and the ideology it held – communism. From the late 1940’s to the whole of the 1950’s, politicians, bureaucrats, Hollywood celebrities and other individuals in positions of influence were questioned about their alleged ties with the U.S.S.R. and were made to prove their “loyalty” to the United States. They were accused of being subversives, either by colluding with enemies of their country or being outright spies themselves. 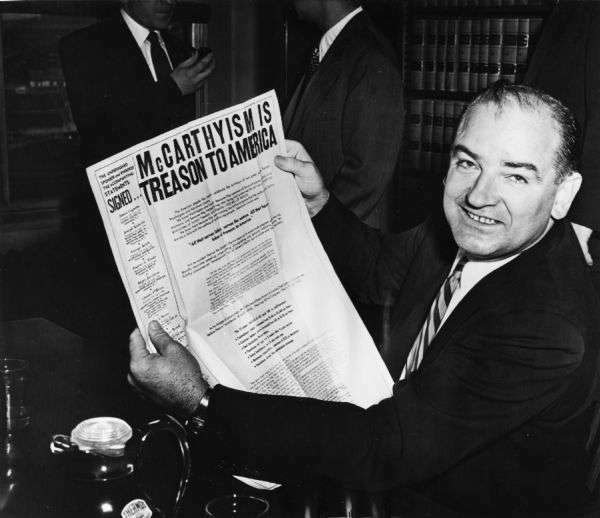 This campaign of scare-mongering and political repression was championed most aggressively by Senator Joseph McCarthy of Wisconsin, a Republican who presented several lists of names of suspected “subversives” – all of whom had to appear before the Senate committee he headed, the Permanent Subcommittee on Investigations (PSI). There was a clear partisan bias in the questioning of suspected “subversives”, those questioned were mostly activists, trade unionists and academics – demographics mostly sympathetic with the rival Democratic Party. At the same time, there was often very little evidence to substantiate claims that these individuals were spies or enemy collaborators. These politically-motivated witch-hunts are known as “McCarthyism”, and is used to describe situations where an individual’s loyalty to the nation-state is questioned simply for having different views from the mainstream. More than half a century later, the Philippines faces its own era of McCarthyism. Just as Sen. McCarthy did during the Cold War, the administration of President Rodrigo Duterte is creating a scare campaign against left-leaning activists and political parties who are all opposed to his regime. 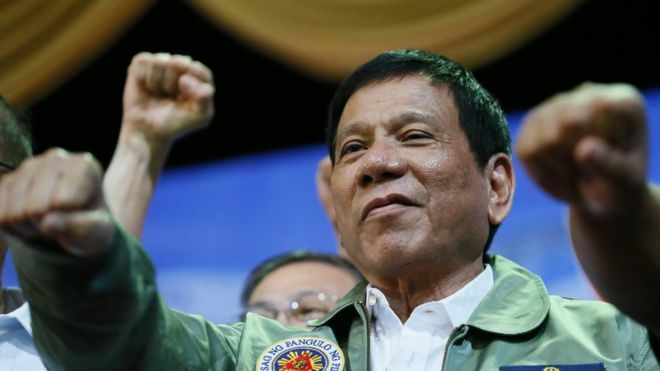 Much like the Wisconsin legislator, Duterte also presented his own list of alleged “subversives” or those with membership to the Communist Party of the Philippines in 2018. The names of academics, activists, and even a United Nations special rapporteur were included – their only sin being they oppose the policies of the present-day Government. The UN High Commissioner for Human Rights Zeid Ra’ad Al-Hussein condemned the “unacceptable” allegations, and even suggested the President “submit himself to a psychiatric examination”. 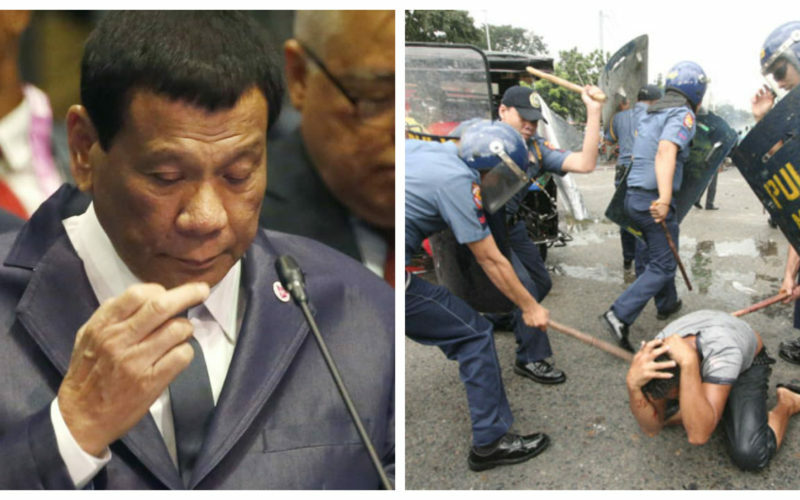 Meanwhile, the New York-based Human Rights Watch (HRW) called Duterte’s list “a government hit list” – voicing their concern that individuals named could become targets of extra-judicial killings just like the list for the drug war. At the start of this year, the Government stepped-up its crackdown on alleged “communists” by targeting members of left-leaning political parties who are opposed to the President’s agenda. The ACT-Teachers party, a political organization advocating for teachers and other educators in Congress, reported that their members were being monitored by the Philippine National Police (PNP). Intelligence officers approached schools all over the Philippines and asked for an “inventory” of their teaching staff who were members of ACT-Teachers. The PNP later admitted they were “monitoring” the organization’s members for “alleged ties to the CPP”. The Police Chief for NCR, Director Guillermo Eleazar, revealed the force was forming a list of members ACT-Teachers and insisted that doing so was not illegal. However, placing individuals under police surveillance simply for being members of a legal political organization violates their constitutional right to privacy – which can only be infringed if a legitimate security threat is present, something the PNP have yet to demonstrate. 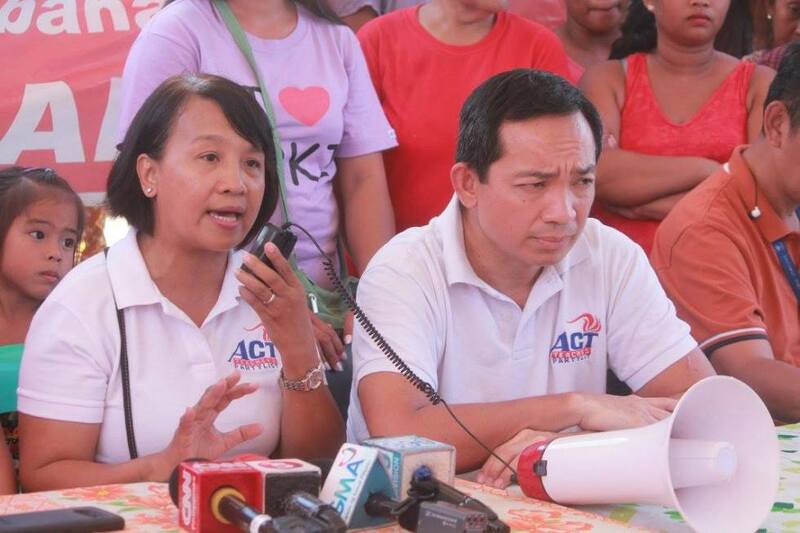 France Castro and Antonio Tinio of ACT-Teachers Party-list speak to the media in this file photo. ACT-Teachers members are planning to file charges against the PNP’s surveillance, which their congressman – Rep. Antonio Tinio – alleged was part of the Government’s tactics to undermine his Party’s election campaign for the upcoming May 2019 mid-terms. Despite being a minority, the Party is among the most vocal critics of the administration in the House of Representatives. They have every reason to be afraid of being listed as “subversives” or alleged “communists”, in November 2018 a lawyer named in Duterte’s “red-list” was gunned down in Negros Occidental province. Benito Ramos represented detained activists in court, until his murder last year – he was part of the National Union of People’s Lawyer (NUPL), a group of pro-bono human rights lawyers which the Government has been critical of. Other members of NUPL have also been targeted by intimidation tactics, just last month posters depicting their organization as being linked to the CPP were posted all over the city of Ilo-Ilo. If being a suspected CPP member was enough to get Ben Ramos killed, those posters will definitely endanger the lives of NUPL member-lawyers. 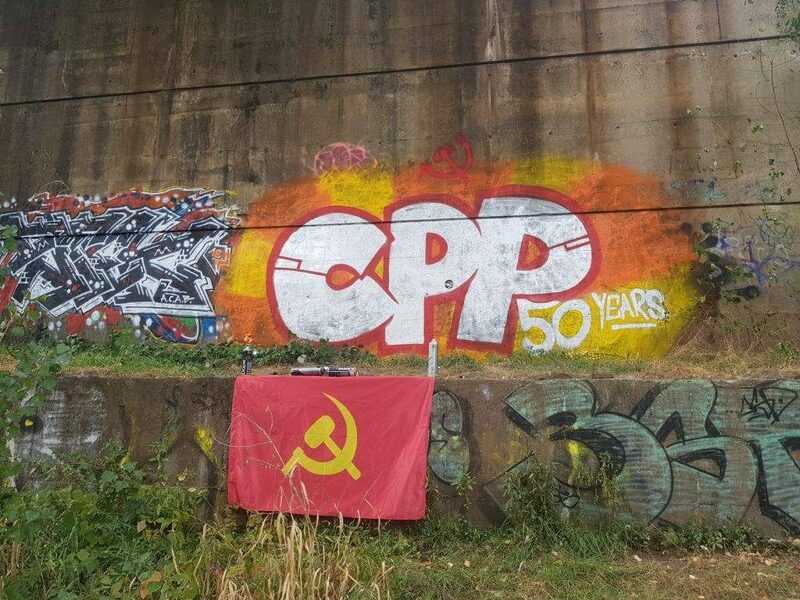 The Communist Party of the Philippines celebrated their 50th founding anniversary in December 2018. Even barring extra-judicial killings, listing names of alleged communists – without hard evidence to substantiate them – unfairly tarnishes the reputation of these individuals, as it did during the McCarthyist trials. Other forms of harassment have also been reported, with plain-clothed police officers attempting to apprehend an ACT-Teachers member in Malabon, even without an arrest warrant. Members of progressive party-list Gabriela have also been subjected to the same type of surveillance, while the National Union of Journalists of the Philippines – a group of activist journalists – were labelled as “communists” in various tabloid newspapers, again without evidence. The fear-mongering of the State even included university students, as the Military named 18 universities where alleged recruitment of new CPP members took place. It is no coincidence that this campaign against suspected “communists” or “subversives” is escalating as the May 2019 elections get closer. The Philippine left have a broad, inter-connected network of activists, journalists and legislators that could work together to effectively campaign against Duterte’s allies who are contesting for seats in Congress. In danger of losing his majority support in the legislative branch, the President’s paranoia has pushed him to orchestrate this baseless campaign against his loudest critics in politics – even to the point where the Philippines has been sent back to the Cold War “McCarthyist” era.